Baby Rylee is here! Her aunties are the best and gave her mom a photo session for her baby shower! So fun! 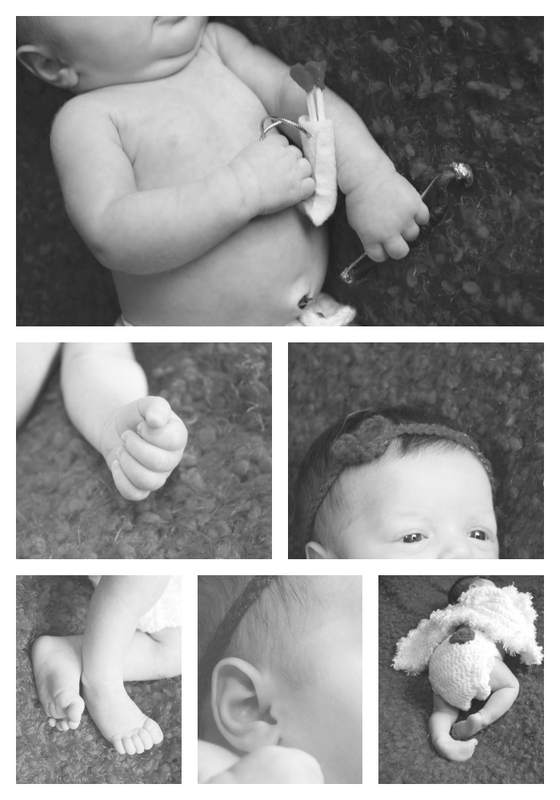 I like most aspects of my job, but photographing newborns is probably the BEST thing… I love this girl. She (and her parents) are awesome. CLICK HERE to check out the rest of their photos!